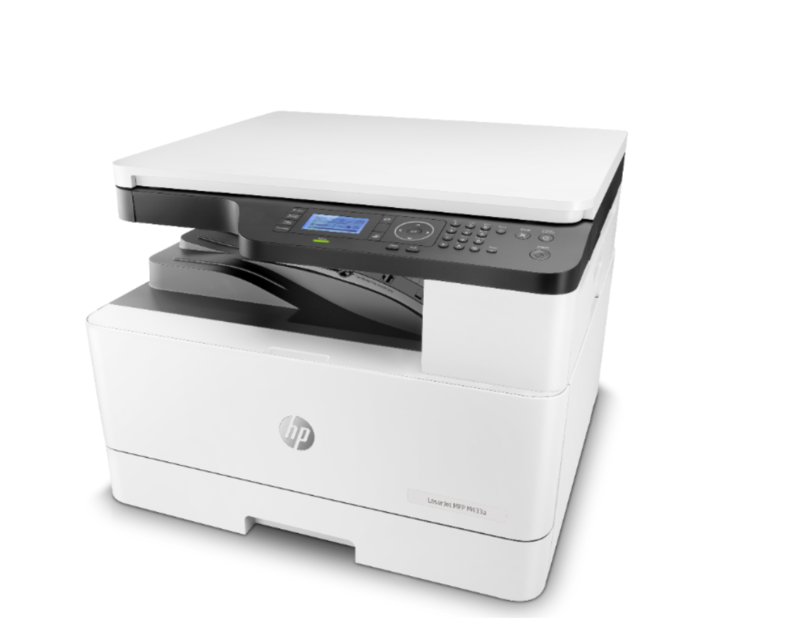 Small- and medium-size offices can count on the HP LaserJet MFP M433a to help increase productivity with print speeds of up to 20ppm, printing its first copy in as fast as 8.2 seconds. When it comes to choosing modern office machines, reliability and affordability can be contrasting considerations nowadays given that unmatched dependability often translates to an equipment having a hefty price tag or operations costs. 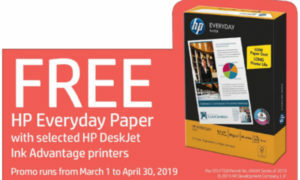 The HP LaserJet MFP M433a, however, proves to be an exception to this belief as the A3 multi-function printer is available for just P27,490 even as it boasts of legendary productivity and reliability that other HP products are known for. 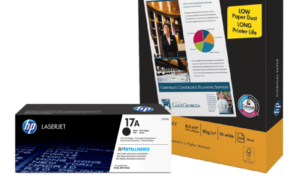 Small- and medium-size offices can count on the HP LaserJet MFP M433a to help increase productivity with print speeds of up to 20ppm, printing its first copy in as fast as 8.2 seconds. Users can simplify work by launching print, scan and copy tasks such as streamline copying, capturing 2-sided ID, enlarging/reducing or darkening images, or creating a 1-sided copy of a 2-sided ID. 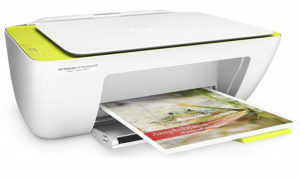 The HP multifunction printer also lessens impact on budget with its affordable running costs while using Original HP toner cartridges can also eliminate expenses associated with using fake and poor-quality cartridges like substandard print-outs, stalled printing jobs and damaged printers which can interrupt workflow. To know more about the HP LaserJet MFP M433a that marries proven HP reliability and affordability to ensure utmost productivity in the workplace, visit any authorized HP reseller outlet nationwide or contact our HP sales Mr. Dave Abal at dave.abal@hp.com.